Edit Your Business's Website with a CMS - I'll Make it Easy! 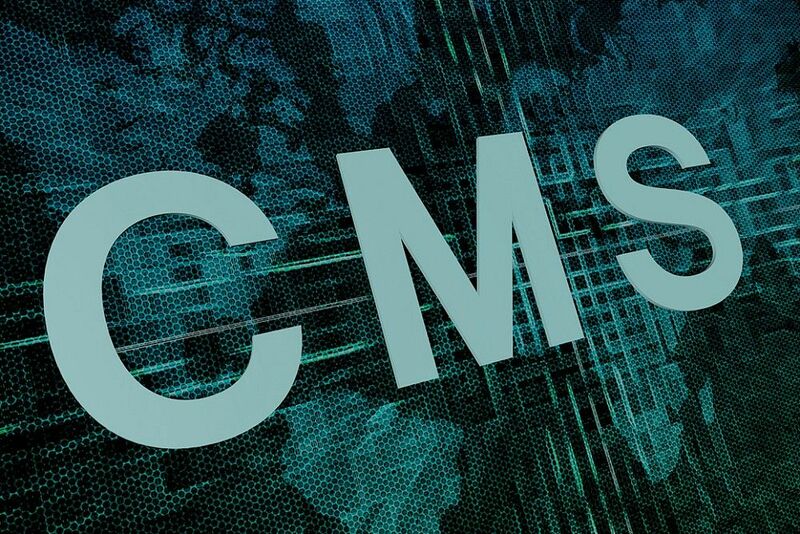 A Content Management System (CMS) is essential for any modern website. A content management system (CMS) is a web-based application that allows publishing and editing website content from a central interface in a collaborative environment. It's a powerful tool, allowing you to create new and engaging content for your website on a regular basis. Search engines see this and will reward your tireless efforts with higher rankings! ProcessWire is a search-engine-friendly and powerful open source CMS with an exceptionally strong API. It's designed to have an approachable simplicity that is retained regardless of scale. Simplicity often implies reduced capability, and this is not the case with ProcessWire. From the surface, there is very little complexity and the application requires only a brief training session for novices. It should also be noted that I avoid WordPress like the plague - and you should too! I'll send you an invitation to join me in a web conference and take you on a tour of the CMS. You'll see first-hand just how easy I can make it on you! I've taught a wide range of people from novice to savvy, I can teach YOU too! More Services My Portfolio Hire Me!